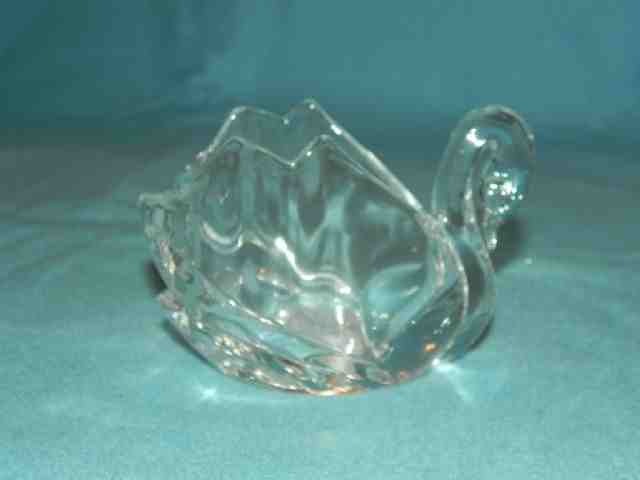 here I have One brand new Swan Tealight Candle Holder. 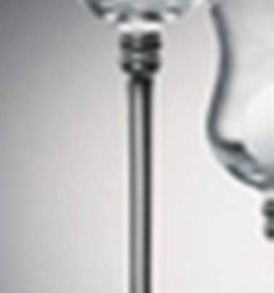 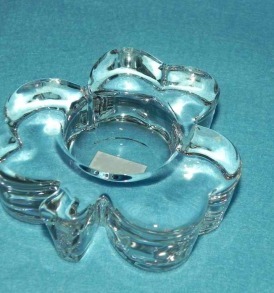 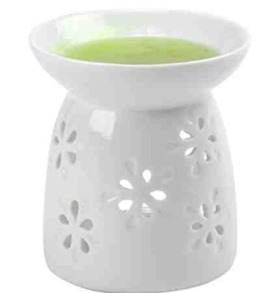 It is made of glass and is a very sturdy tealight candle holder. 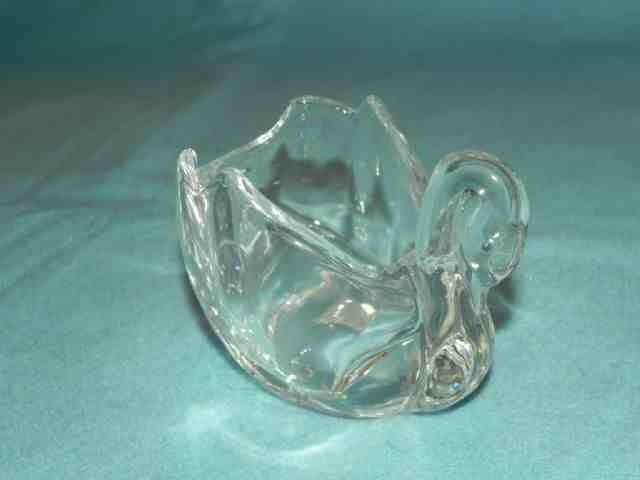 here I have One brand new Swan Tealight Candle Holder. 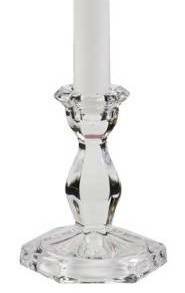 It is made of glass and is a very sturdy tealight candle holder. 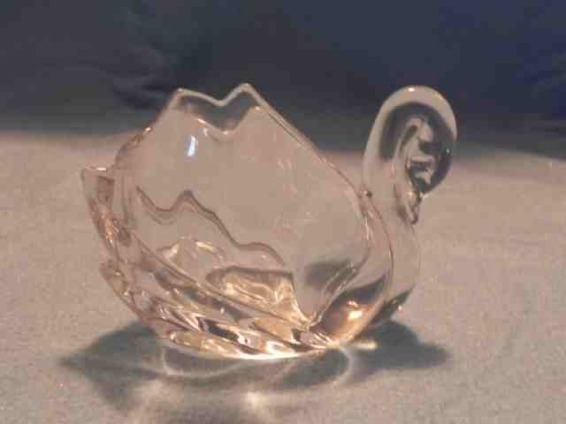 It is in the shape of a beautiful swan. 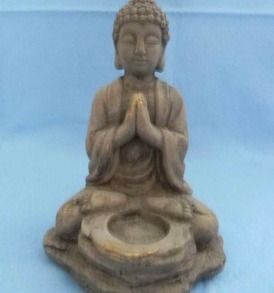 Its measurements are 4″ by 2 1/2″ by 3″ tall.